Our NEW business cards have arrived! 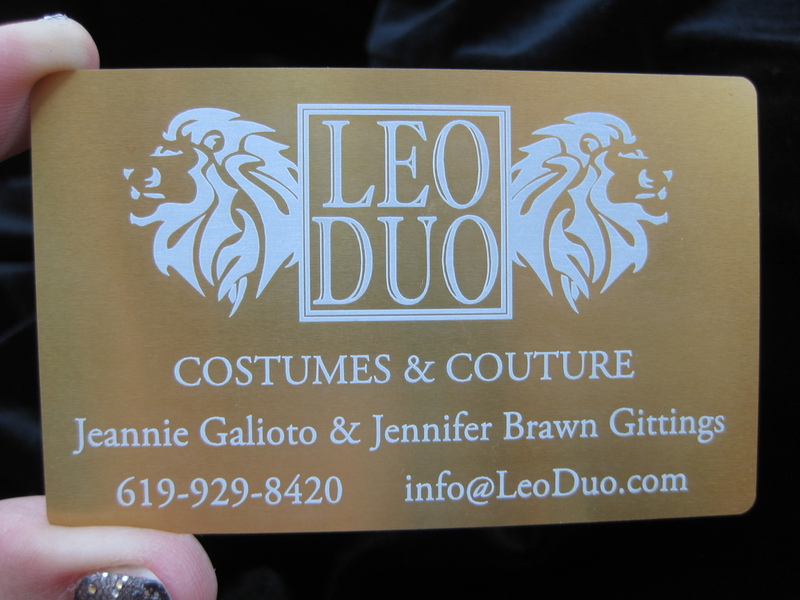 They are simply smashing, with our LEO DUO logo etched onto thin gold brass. If you see us at an event, just ask for one! We will be at MCASD's Monte Carlo: An Evening at Les Caves this Saturday night. Keep your eye out!